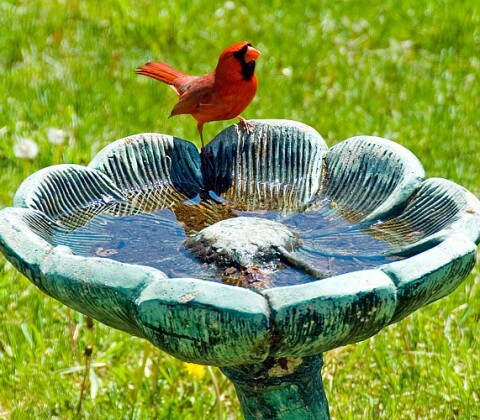 In 1933, the Ohio General Assembly made the cardinal Ohio’s state bird. 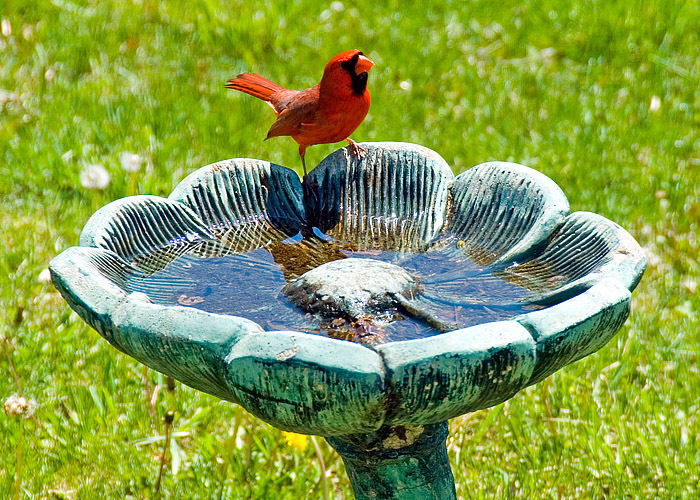 The cardinal’s scientific name is Cardinalis Cardinalis. This male and his female have been visiting our feeder and bird bath the past couple of days.